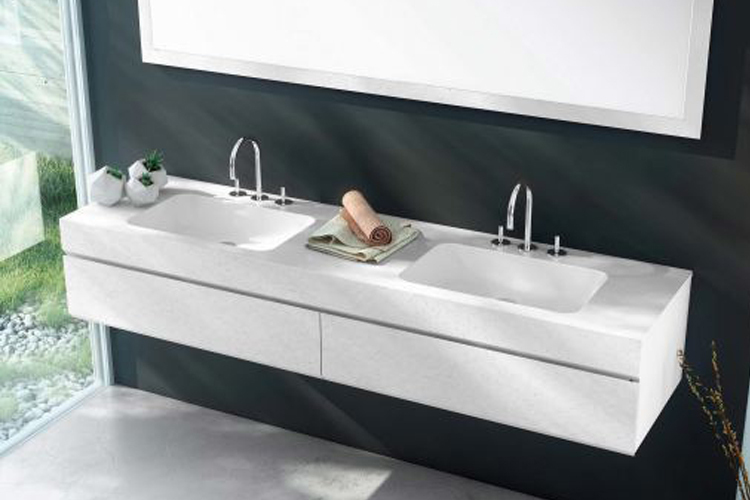 As the main Fiora dealer in Belfast, Sykes share many of the values which set this company apart in the bathroom market. Not least, the simple mission to provide industry best products, supported by world class service. 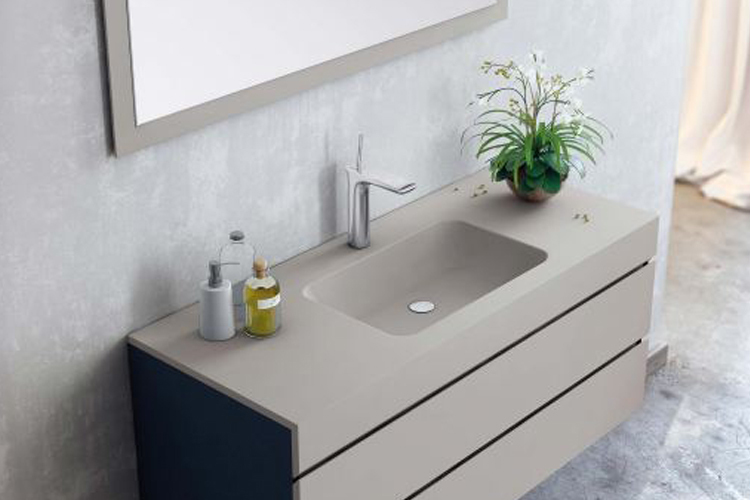 Their most recent designs use the latest technology, material, and production techniques to offer you a range of stylish, reliable, and high quality bathroom products – designed with today’s busy lifestyles in mind. 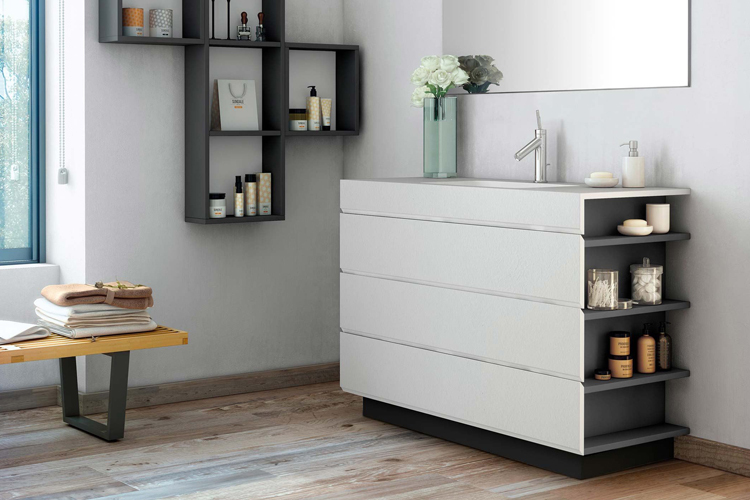 Call into Sykes today to see our Fiora range.